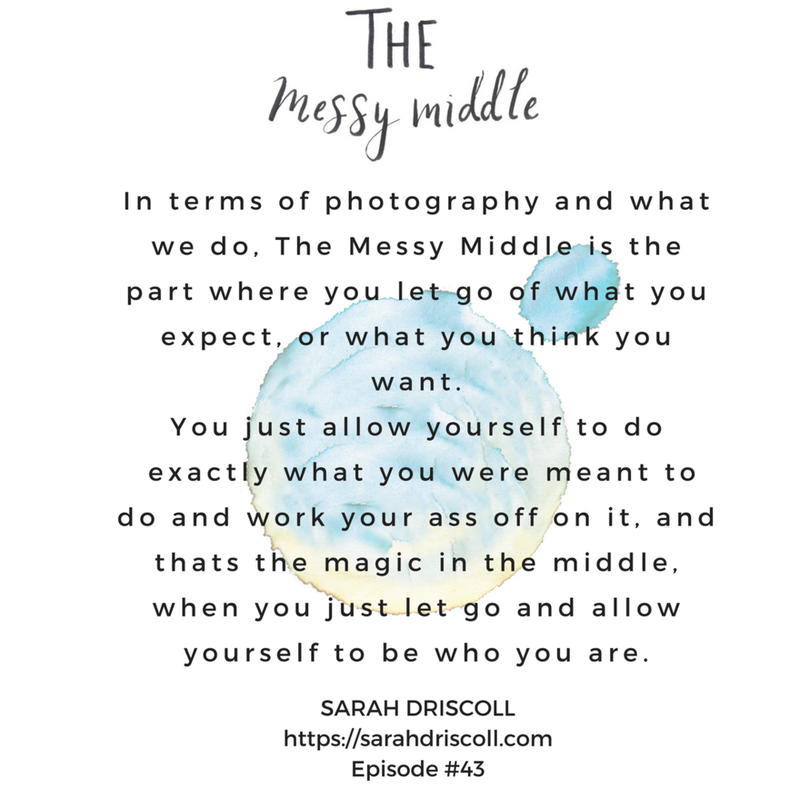 Sarah is a mother of four, photographer and writer located in Massachusetts. After Sarah's son, Luke, was diagnosed with autism she made a promise to herself to document every moment of his life so the world could see the beauty he possessed and how autism did not take away from that beauty but rather enhance it. When Spectrum Inspired came into fruition, she set out to document the beauty of all people on the Spectrum.